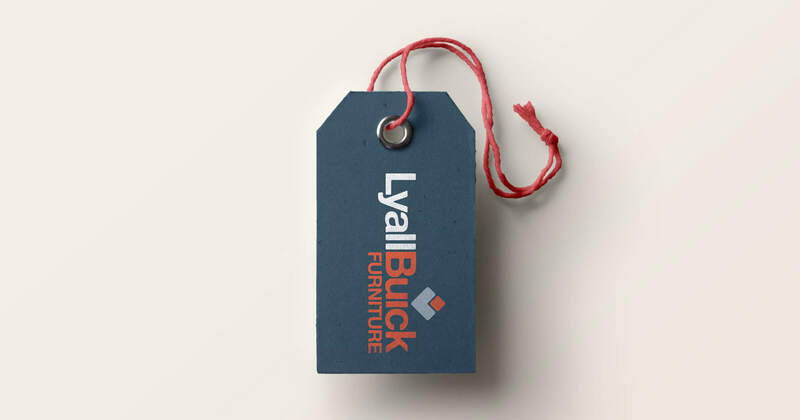 Lyall Buick loves furniture! When you meet him you will see how much pride he takes in his lounges and his store. He lives and breathes leather. 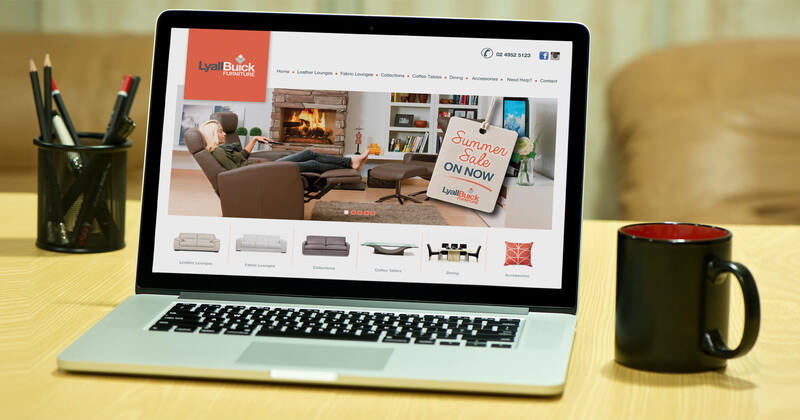 When Lyall Buick Furniture asked us to design their logo, we were thrilled. 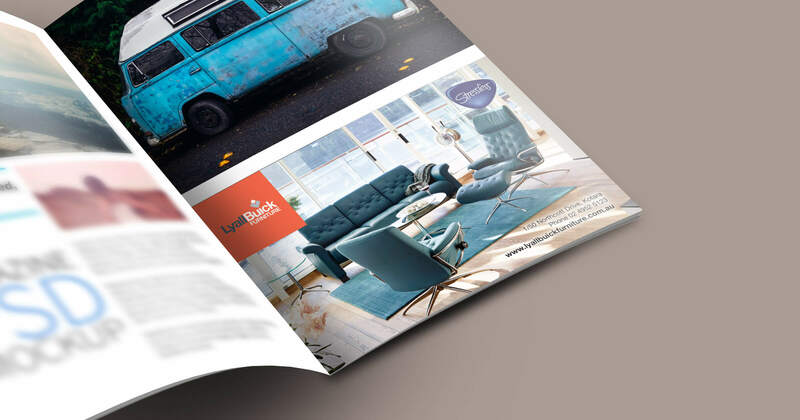 They loved the result and from there a new brand developed and continues to grow. 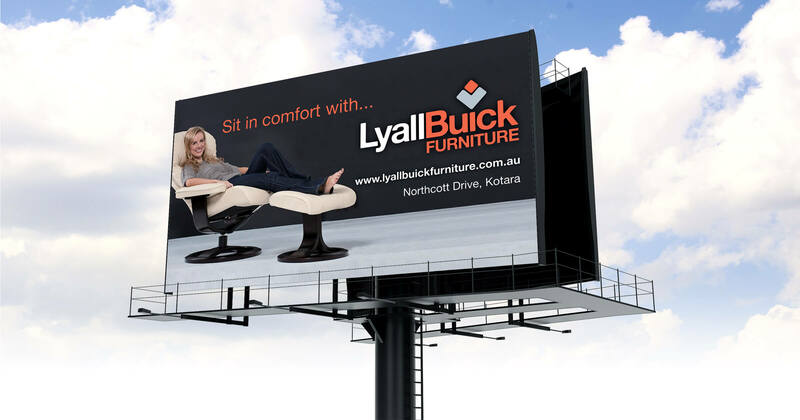 We have worked on their logo design, press advertising, billboards, website, banners and it goes on.